The Henry Madden Library’s Arne Nixon Center for the Study of Children’s Literature at Fresno State and REFORMA de Fresno, the newest chapter of the National Association to Promote Library and Information Services to Latinos and the Spanish Speaking, will present a panel discussion in celebration of the Pura Belpré Award’s 20th anniversary. 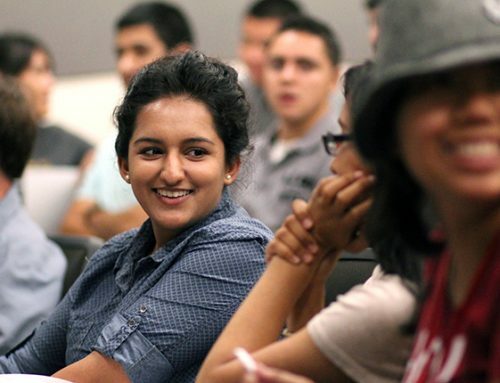 The presentation will be from 4 to 6:30 p.m. Thursday, Sept. 15, at Fresno State’s North Gym (Room 118). 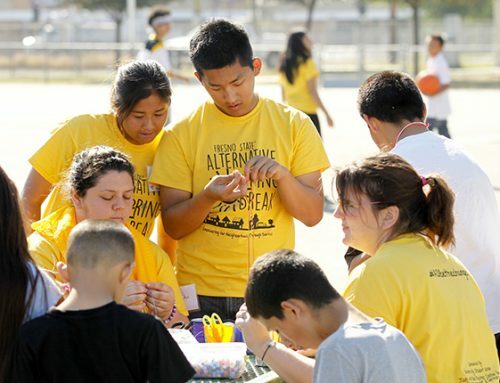 The event is free and open to the public and will include light refreshments and a performance by children guitarists from the Generaciones Project — a bilingual, community-based music group serving the low-income and working class of Fresno. Women’s International League for Peace and Freedom and Centro Binacional para el Desarrollo Indígena Oaxaqueño will also participate in the event. Pura Belpré award-winning books will be available for purchase and signing. Sandra Ríos Balderrama will serve as the panel moderator. A literary and library activist, Ríos Balderrama is co-founder of the Pura Belpré Award and the new REFORMA de Fresno. Alicia K. Long, former Pura Belpré Award selection committee member, multicultural literature instructor at University of South Florida School of Information and librarian at State College of Florida Library. Josefa Bustos Pelayo, multiple subject/dual immersion teacher at Jefferson Charter Academy in Hanford. 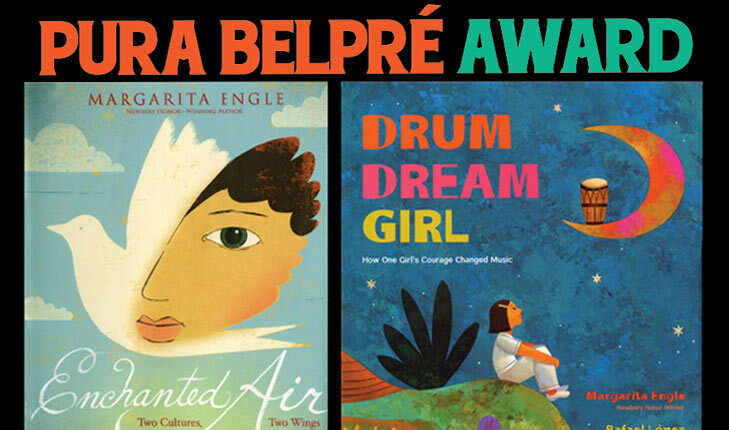 The Pura Belpré Award, founded by REFORMA and co-sponsored by the Association for Library Service to Children, a division of the American Library Association, is presented each year to the Latinx writer and illustrator whose work best portrays, affirms and celebrates the Latino cultural experience. The award was named in recognition of Pura Belpré who was the first Latina librarian employed in the New York Public Library system. Using nimble storytelling techniques, including puppetry, Pura Belpré brought the Spanish language and her Puerto Rican culture to story time through the retelling of folklore from her beloved island. The Pura Belpré Award continues her legacy by fostering authors and illustrators to create the best in Latino children’s literature. For more information, including assistance with disability accommodations or physical access, contact the Arne Nixon Center at 559.278.8116 or email Jami Sanford at jsanford@csufresno.edu. Parking may be restricted. Please visit a parking kiosk on campus.